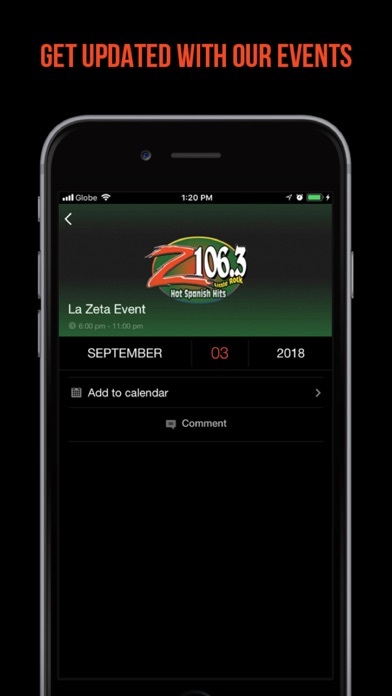 Welcome to La Zeta 106.3 mobile app! 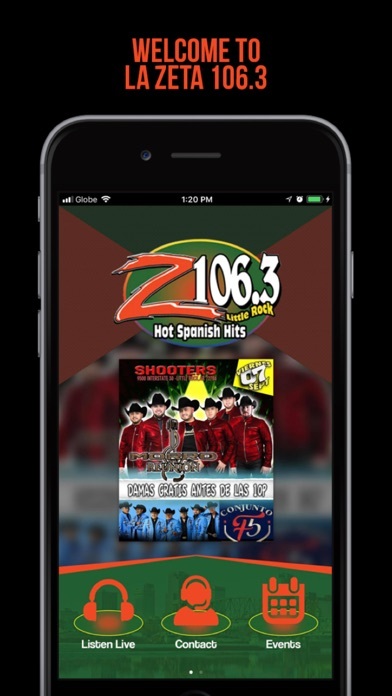 You can now listen to us live on your mobile phone and tablet! 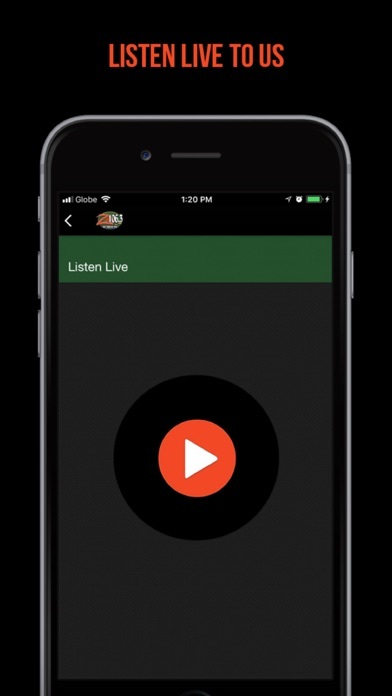 We have upcoming events, check our news for our updates and more... You can also give us a feedback by going to comments tab.